Newly renovated detached house in a very desirable neighborhood. 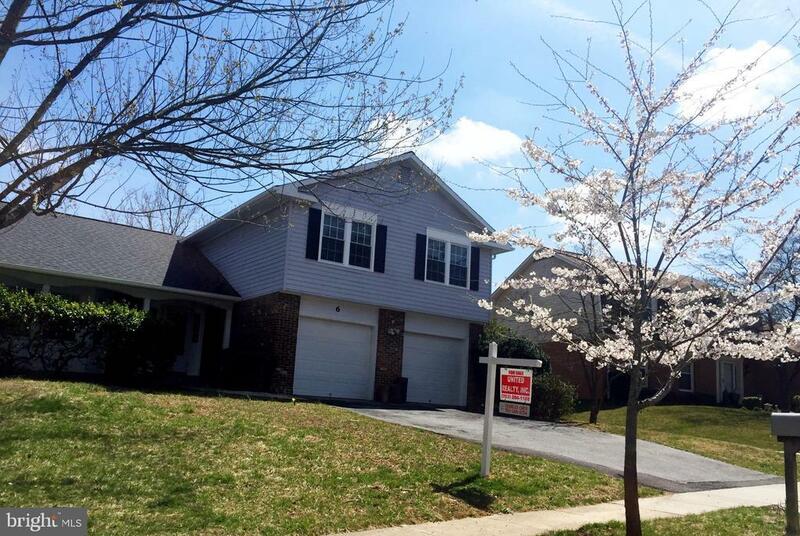 New roof and gutters; newly renovated kitchen; new appliances, washer/dryer, updated bathrooms with quartz countertops. New light fixtures installed; newer windows and HVAC system. Interior and exterior freshly painted. Great location and great price! Must see! Directions: From 270 to Exit 5 MD-189 at Falls Road; turn right on 2nd traffic light to W Kersey Ln; turn right on 2nd block to Sunrise Dr; turn right on 2nd block to Hearthstone; house is on the right.